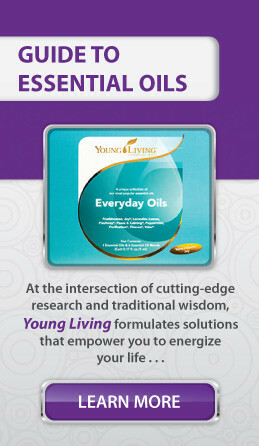 At Young Living, we put value into every drop of our high-quality essential oils. Our Seed to Seal® quality commitment means our products are infused with care from the moment seed hits soil to the moment our oils arrive at your front door. 1. Get the most out of your bottles. Each 15 ml bottle has 250 drops of precious oil. Here are 36 ways to use essential oils, just in case you need more ideas. 2. Understand the potency of our therapeutic-grade oils. It takes a lot of plant matter to distill enough oil to fill a single bottle. For example, one 5 ml bottle of Rose essential oil requires about 22 pounds of rose petals. That’s some serious petal power! We like to go back to the basics and follow the advice we give beginner essential oil users: start low and slow. 3. Multitask when you clean. 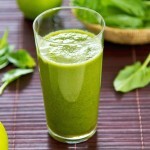 Do you know how easy it is to make your own cleaning products? 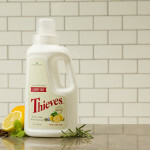 You can create dozens of household helpers with just one bottle of Thieves® Household Cleaner because it is so concentrated. It’s the ultimate multitasker—it makes your home sparkle and smell good! Take a look at the concentration ratios and cleaning ideas here. 4. Replace candles, air fresheners, and potpourri. Why fill your home with expensive, unnatural scents when a few drops of oil and your diffuser will make everything smell like tropical flowers or lemon bars? 5. Explore new oils without breaking the bank. Take a look at 20 of our favorite oils that are each under $20. Think of it as your wallet’s must-have essential oil list. 6. Add essential oils to your favorite dishes. Our Vitality™ oils, which are labeled for food and dietary use, are great for all of your favorite recipes! Learn more about how to enhance your cooking with essential oils here. 7. Use every last drop—and the empty bottle. Your love of essential oils doesn’t have to end when you’ve diffused the last drop. That empty amber bottle is full of DIY possibilities! Make bath salts, create pre-diluted oils for kids, make a travel kit, and so much more. Read our post for a full list of the possibilities! 8. 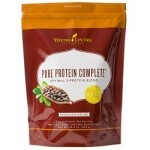 Sign up to be a Young Living member! Member prices on oils? A global network of over 6 million members? No obligation to build a business? It doesn’t get better than that! 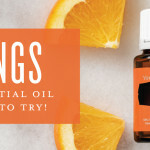 Now that you know how to get the most out of your essential oils, we get it if you’re constantly thinking about EOs or dreaming of other ways you can use favorites like Stress Away™. If you think you might be EO-obsessed, check out these 21 signs to know for sure.